Jean Padilla ’16 (Sociology – Criminology) is troubled by the general public’s demonization of juvenile offenders. This fall, he set out to change mindsets in an unorthodox way – by gardening. 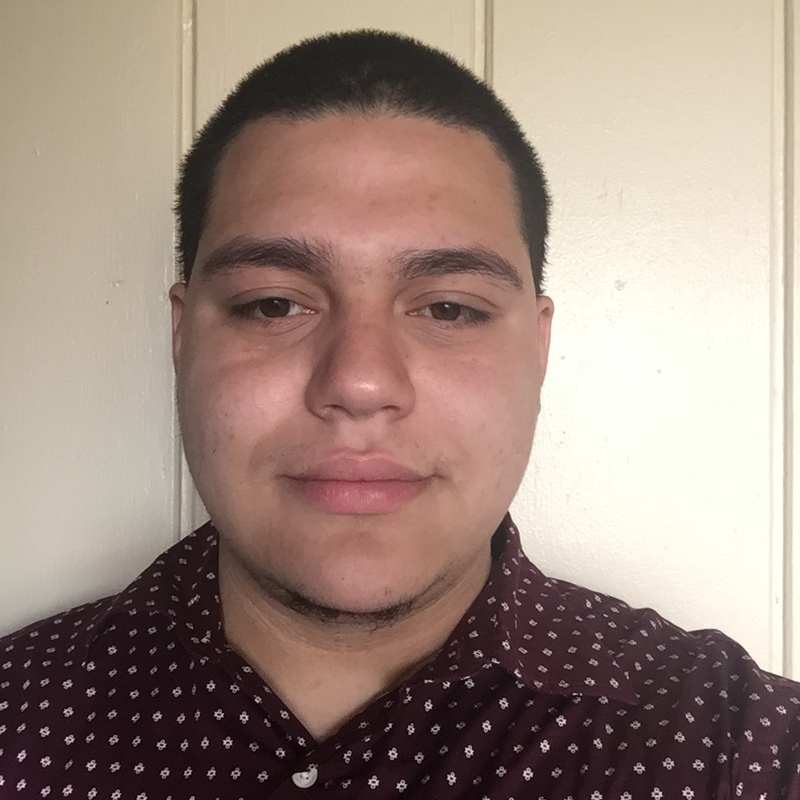 Padilla organized four volunteer trips with his Phi Iota Alpha fraternity brothers to the Highland Residential Center, a juvenile detention facility that houses males ages 13-18. The students assisted the Highland youths by planting and maintaining flower gardens on the facility’s grounds. The New Paltz senior was inspired by his work in last spring’s “Inside Out” course, which united New Paltz students with inmates of the Brookwood Secure Center weekly to discuss topics such as racism, education, sexuality and the judicial system. The course was taught by Alexandra Cox, assistant professor of sociology, and former New Paltz associate professor Karanja Carroll. Hoping to continue his work with incarcerated youth, Padilla contacted the Highland facility and inquired about volunteer opportunities. He encouraged his fraternity brothers to treat the Highland youths like “regular kids,” and they followed his lead. At the end of the first day of volunteering, Padilla organized a debriefing session, incorporating a “thorns and roses” activity he learned from fellow fraternity E-board member Kevyn Martinez. The activity encouraged the Highland youths to describe their good (“roses”) and bad (“thorns”) experiences tending the gardens. Padilla continued to recruit five members of his fraternity each time he returned to the facility. In total, he shared the experience with 15 other students, some opting to volunteer multiple times. Padilla, who hails from the Bronx, has also mentored formerly incarcerated youth at the Center for Community Alternatives in Brooklyn. He sees himself continuing this work when he graduates next spring, and said young offenders, both those currently incarcerated and those struggling to regain their lives on the outside, have taught him valuable lessons. “These kids, they helped me in so many ways because I could’ve been one of them. Being that I was fortunate enough not to fall into the system, I’d rather give back my time and help those who were unlucky and fell victim to the system,” he said. Padilla encouraged his peers to follow suit. “I relate to these kids, and I’m sure there are a lot more kids that could relate. And those who can’t relate can learn something new about a population that they probably don’t even understand,” he said. As part of the “One Book, One New Paltz” programming for this year’s selection, Orange is the New Black by Piper Kerman, Padilla will join Cox, his “Inside Out” course classmates and leaders of Students Against Mass Incarceration in giving a short presentation about their work with inmates in educational and advocacy contexts. The presentation will be held on Monday, November 16, from 2-3:30 p.m. in Student Union Room 62/63. For more information on “One Book, One New Paltz,” visit: http://onebookonenewpaltz.com/.